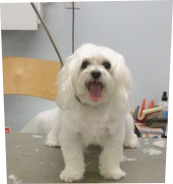 All breeds (all sizes) loving pampered and gently groomed with all natural shampoos. 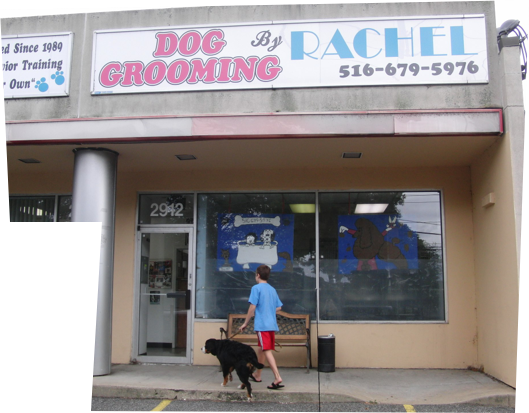 Let us get the dirty out of your dog. Nervous dogs (and owners) cheerfully accepted.